This Book of Memories memorial website is designed to be a permanent tribute paying tribute to the life and memory of Margaret Hibler. It allows family and friends a place to re-visit, interact with each other, share and enhance this tribute for future generations. We are both pleased and proud to provide the Book of Memories to the families of our community. Pierceville- Margaret Ruth Hibler, 85, died on Friday, August 10, 2018 at Via Christi Regional Medical Center- St Francis Campus in Wichita. 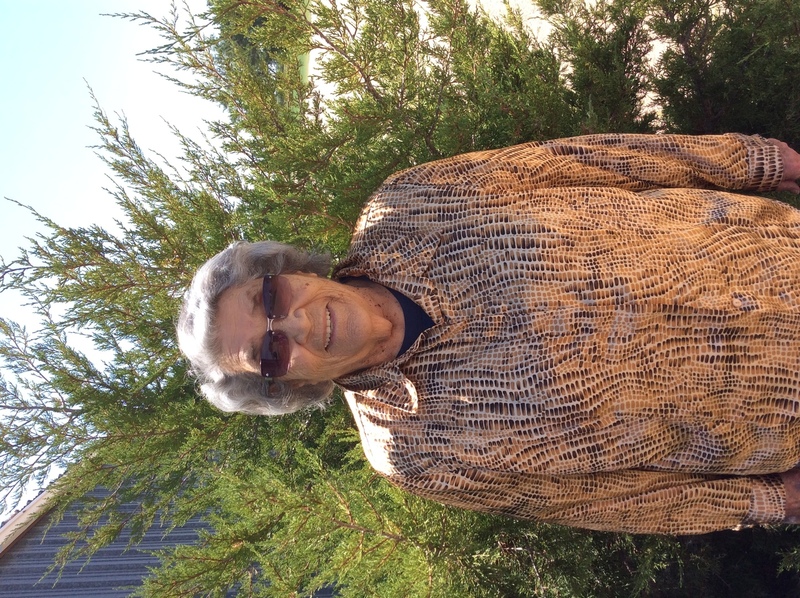 She was born on November 7, 1932 in Finney County the daughter of John Henry & Marvel Elizabeth (Long) Lightner. She married V.L. “Tobe” Hibler on May 25, 1950 at Raton New Mexico. He died on May 1, 1985. 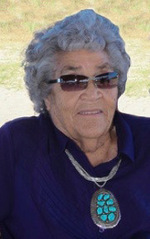 Margaret was a lifelong Finney County resident. She attended school in Pierceville and graduated from Garden City High School in 1950. She farmed with her husband while also being the Cowboy Secretary at Master Feeders. She later was a bus driver for USD 457. She received an award from the school district for driving accident free for over a million miles during her 30 year driving career. After her husband died she was the Night Watchman at Beefland until retiring in 2004. She was a member of Plymell Union Church and was a 4-H Leader and a Finney County Extension Board member. She enjoyed quilting, sewing and playing cards with her friends. She was preceded in death by her Parents, Husband & 8 Brothers & Sisters. She is survived by her 7 Children- Betty Coatney of Pierceville, Danny Hibler of Montezuma, Rick Hibler of Montezuma, Sue Fuller of Billings, Montana, Gary Hibler of Seagoville, Texas, Shelly Lauppe of Amarillo, Texas & Brad Hibler of Pierceville. 25 Grandchildren, 41 Great-Grandchildren, 35 Great-Great-Granchildren & 9 Great-Great- Great-Grandchildren.